JUMP START YOUR CHILD’S FUTURE IN THE RIGHT DIRECTION! 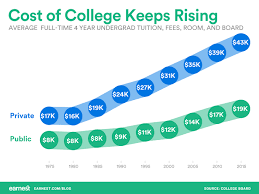 The cost of a college education keeps rising. It will be one of the largest expense of your life. A college education is no longer a luxury. But what college or degree? What are they interested in? 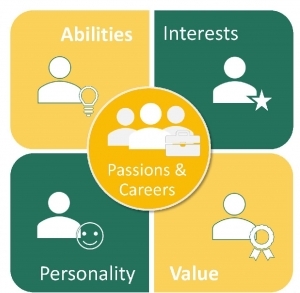 What do they have the aptitude and passions for? You need to arm yourself with as much information as possible so you and your child can make the right choices. This means learning about your child’s abilities, interests, values and personality. You need to know the answers before making these choices. 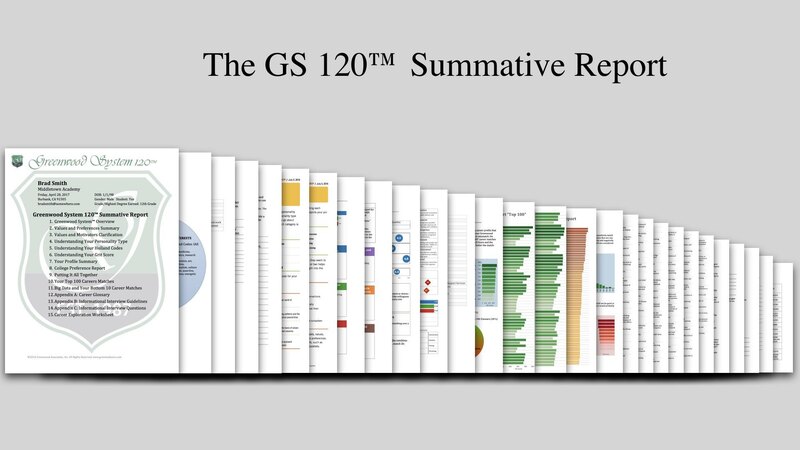 The Greenwood System 120 College & Career Matching and Personality Report Gives Your Child the Best Chance for Success! 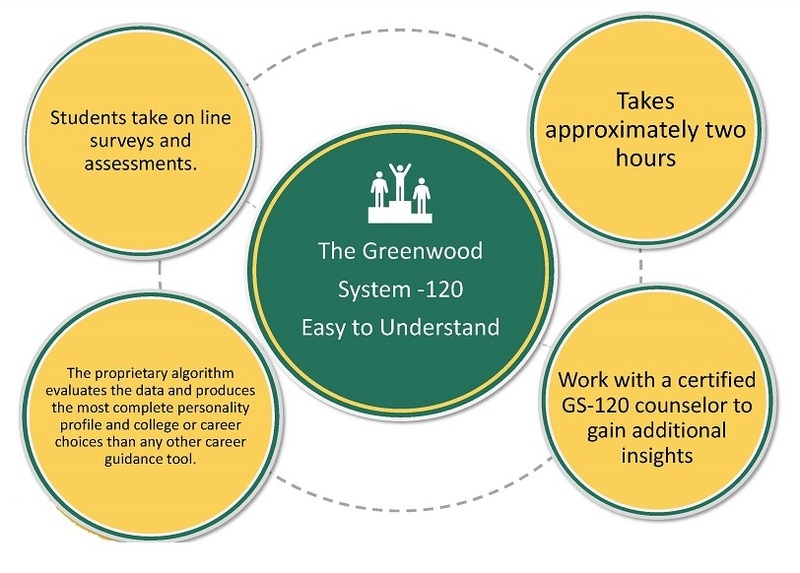 The Greenwood System 120 is the only college guidance and career counseling tool that measures a person’s interests, abilities, values and personality. This in depth assessment will allow you and your child to make better college and career choices. Every individual is different. 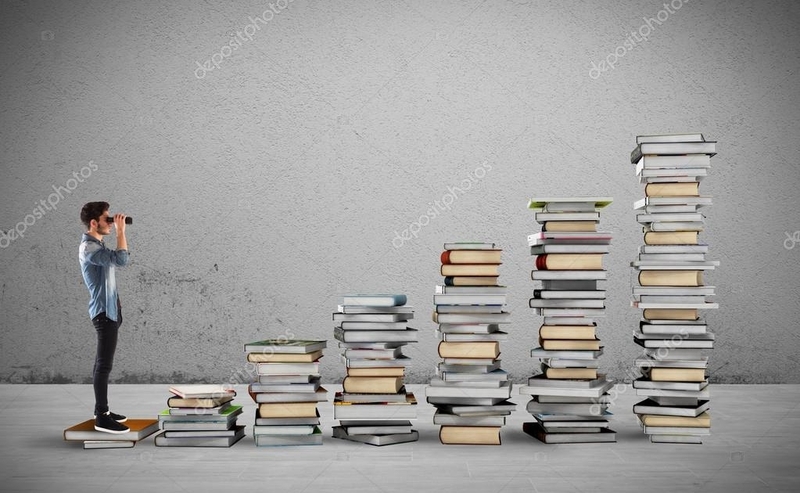 The Greenwood System 120 will allow the experts at College Planning of Westchester and Educational Alternatives LLC to design a plan of action for choosing the right college and beyond for your child. There is too much at stake not to take advantage of this opportunity! Contact us to schedule your session now!